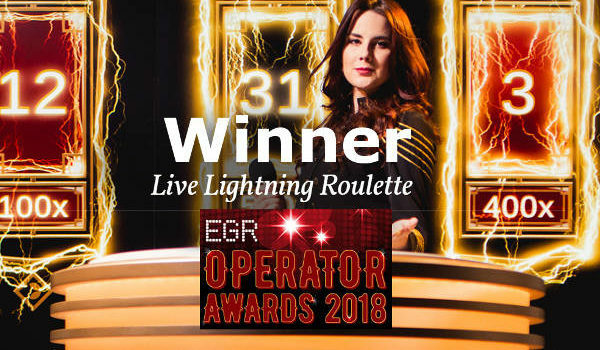 26th October 2018 - Evolution Gaming wins the EGR Game of the year for 2018 with Lightning Roulette. Selected from a shortlist of 10 games this is the second award for Lightning Roulette in 2018. 29th October 2018 - Pokerstars new Jersey has signed a deal with Evolution Gaming to stream their live casino games from Evolution's Atlantic City Studio. 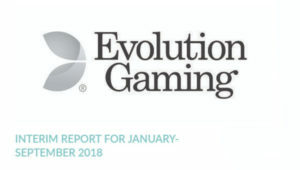 22nd October 2018 - Evolution Gaming publishes strong third quarter results. Growth continues with staff numbers now exceeding 5,000. 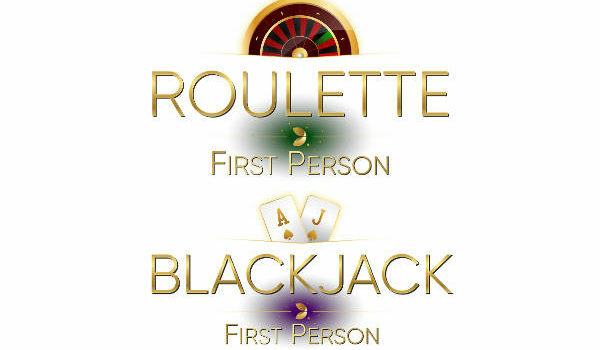 22nd October 2018 - Genting has opened another Dual Play Roulette table. 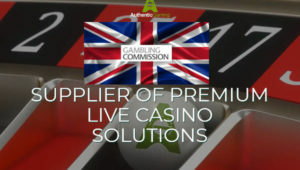 Roulette Live Mayfair is streamed from the Palm Beach Casino in Mayfair, London. 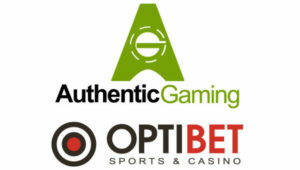 Open 24x7 it offers La Partage to online based players. 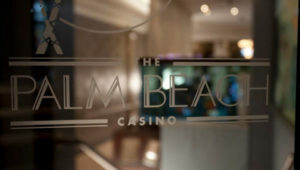 What's not to like! 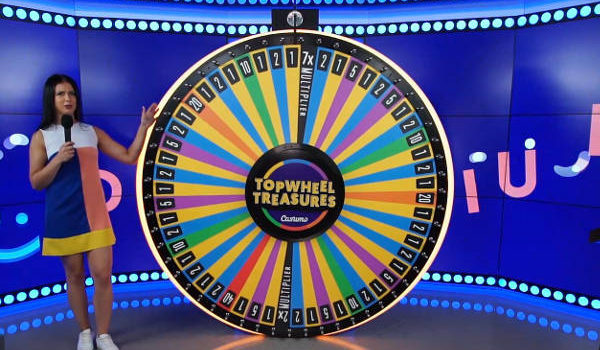 Casumo TopWheel Treasures is the first dedicated DreamCatcher Wheel you'll find at an online live casino. 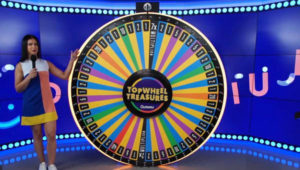 It's big, noisy and fun to play!. 18th October 2018 - Authentic Gaming has announced a deal with Sports Book operator OptiBet, that will give Latvian & Estonia players access to online live casino roulette tables from around the world. 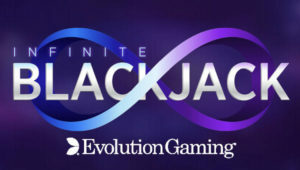 26th October 2018 - Evolution Gaming has launched Live Infinite Blackjack. An Unlimited number of players can play the same hand and up to 4 side bets, two are new. You can also win with a 6 Card Charlie hand. 26th September 2018 - Authentic Gamings live streamed roulette is now available to Italian players online. 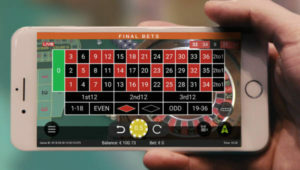 They'll be able to play at tables from European & USA Casinos. 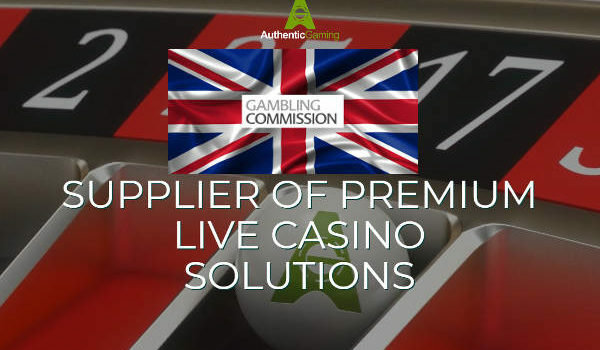 19th September 2018 - Grosvenor adds NetEnt live casino games to their live casino options. 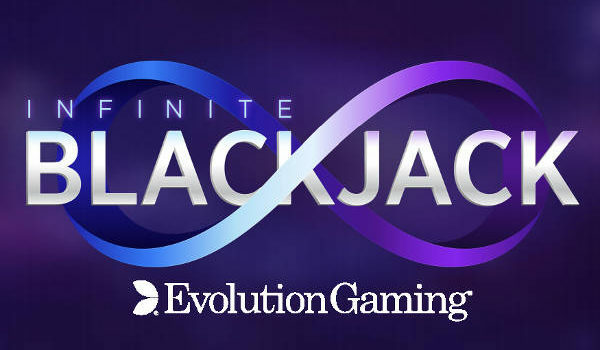 Blackjack and Roulette is now available from this popular games provider. 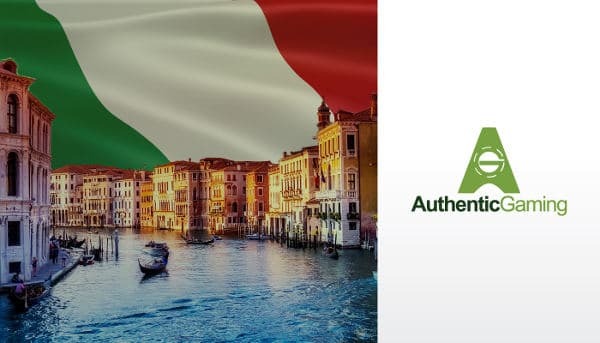 A Special launch promotion ends on the 23rd Sept 2018. 14th September - The exclusive London based casino Les Ambassadeurs Club, is to stream Evolution Salon Privee and Dual Play Roulette and Baccarat Tables from their casino floor. 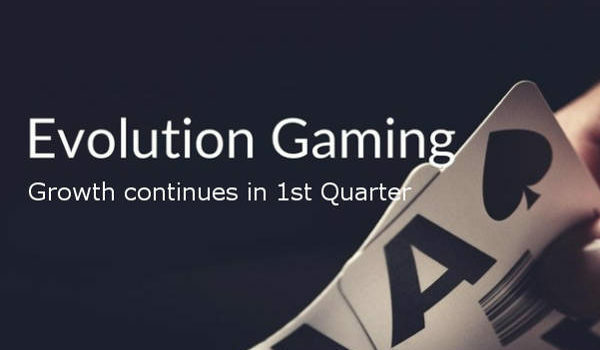 11th September - Evolution Gamings Texas Holdem Bonus Poker Jackpot has been won. 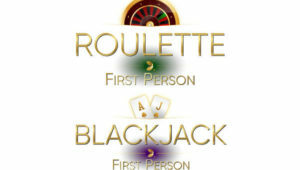 5 players share the jackpot of €184,423.63, that's €36,884.73 each. Not bad for a €1 Bet. 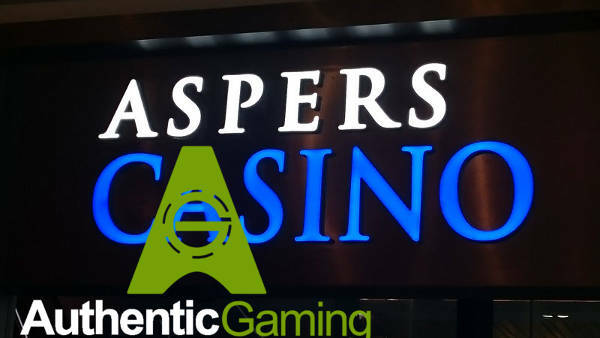 28th August 2018 - Authentic Gaming has announced it will be installing a live streamed roulette table at Aspers Casinos in London, the UK's largest land based casino. 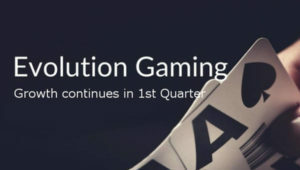 17th August 2018 - Exciting news. 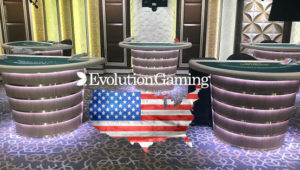 The first Evolution USA Live Casino Studio has opened in Atlantic City,New Jersey. 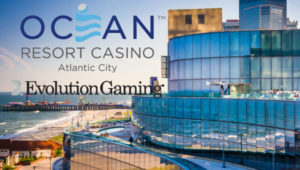 The new studio has 10 tables offering a range of Live Casino games to players in New Jersey, USA. 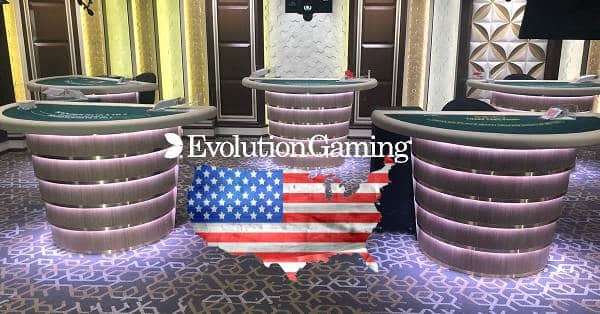 7th August - Evolution has launched Finnish Roulette, another native language roulette table to it's increasing number of localised live roulette tables. 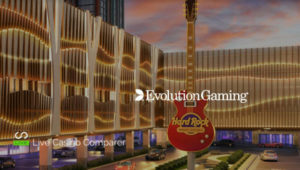 9th August 2018 - Evolution Gaming partners with the Hard Rock Casino to provide online Live Dealer games to residents of New Jersey, USA. A new studio with dedicated tables will be launched soon. 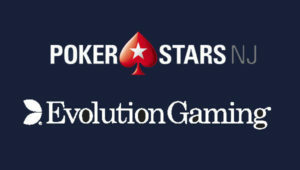 3rd August 2018 - Evolution Gaming open their first High Stakes Baccarat table for VIP's. 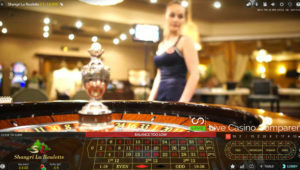 Salon Priv Baccarat gives VIP's a dedicated private table with additional Macau style playing rules. 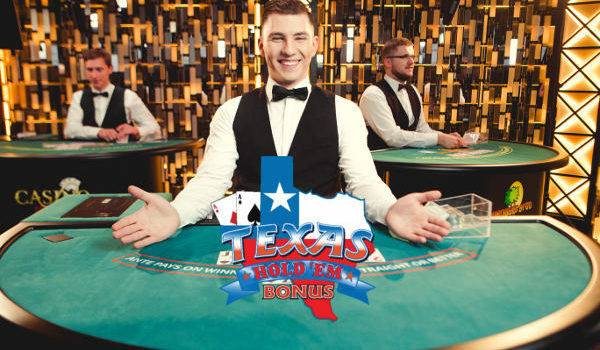 A true VIP Live Dealer Experience. 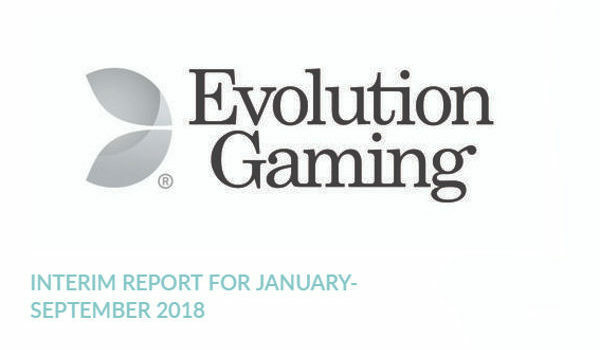 23rd July 2018 - Evolution Gaming continues to dominate Live Casino Markets. 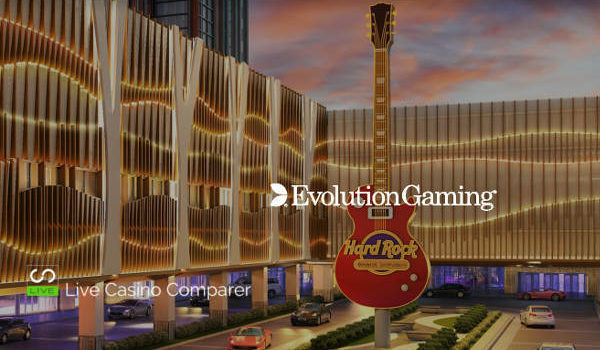 New games, more tables, new studios and regulated markets all make a difference. 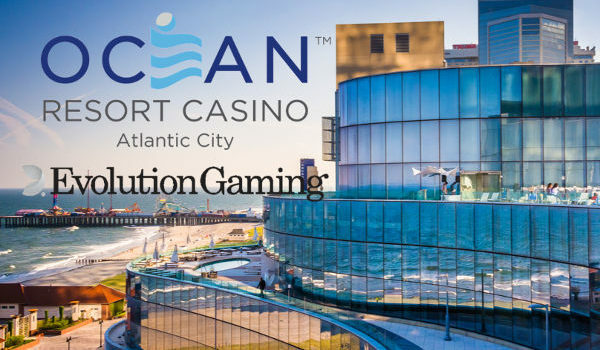 13th July 2018 - Evolution Gaming has announced that from the end of Q3 2018 it will be streaming Live Casino Games at Ocean Resort Casino USA, which will include a Dual Play Roulette table available to European based players. 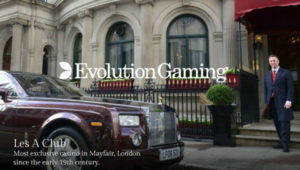 Evolution Gaming has gone live with another dual play roulette table. 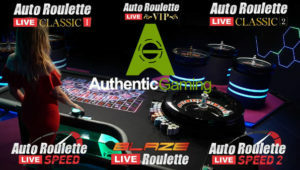 Shangri La Casino Live Roulette is now available at Unibet Live Casino. 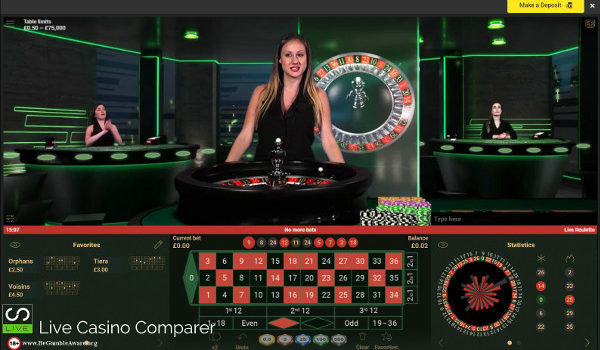 Unibet has gone live with it's version of Netents Live Beyond Live, Unibet Virtual Studio. 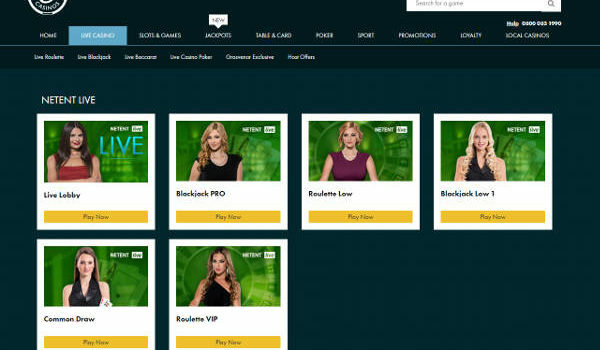 There's three dedicated Unibet Live Blackjack and Live Roulette tables in this new playing interface. 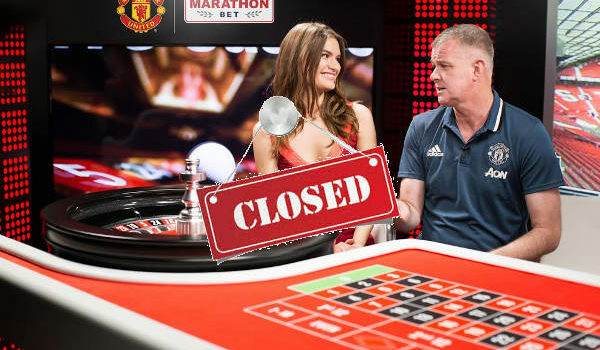 Following the end of it's sponsorship deal, MarathonBet has removed the branding from it's Man Utd Live Casino tables. Everything is still the same, but there is no Man Utd Logo.